Hi everyone! Yay! 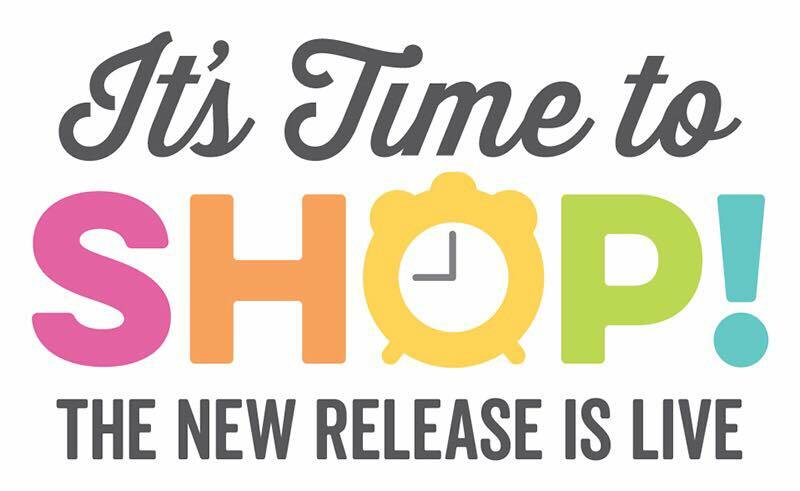 It’s time for the My Favorite Things March product launch! 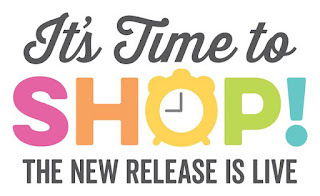 Today, you can see all new products and they are available right now on the MFT online store! Most of the supplies I used for this project are linked at the bottom of this post. I created a clean and simple card using the sweet puppies from the set. They are so cute. At first, I created a white top-folded card base. I then stamped the dogs on masking paper and cut them out. Next, I stamped the puppies at the bottom of the cardstock and used the masks if necessary. I stamped the small dog on white cardstock, colored it and cut it out. I adhered it with foam pads to the card front on top of the others. I heat embossed the sentiment from the Anything-but-Basic Friendship stamp set onto black cardstock. I adhered the label to the card using foam tape. 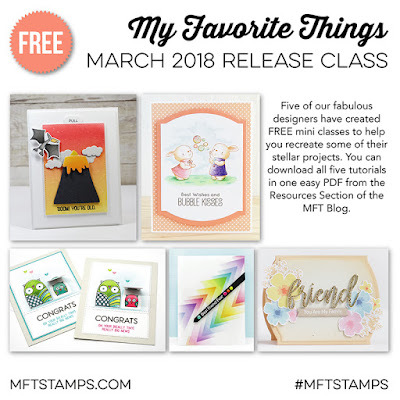 Don’t forget to check out the MFT March 2018 PDF release class where you can find a lot of inspiration and step-by-steps. I made a tutorial too using the Triangles Die-namics and stencil. 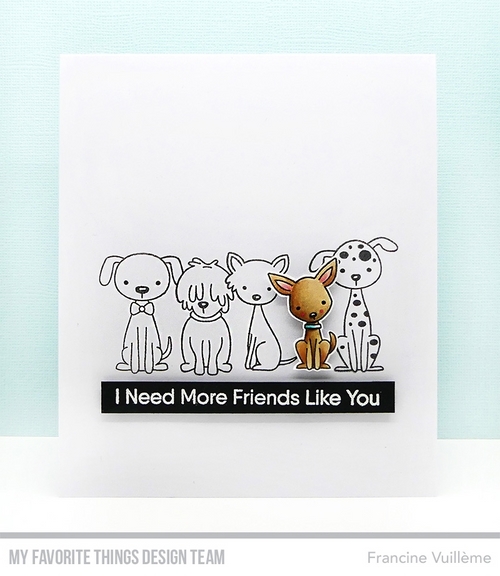 Sweet puppy card...love the one colored pup against the plain outlined ones! Absolutely adorable card, Francine! Thanks for making me smile...and thanks for all of your fabulous inspiration! Adorable puppy card! Great use of color and black and white to illustrate the point of the card. Really like the clean, modern lines of your card! I love the pups, cute card! Oh I love this stamp set. Cute card! I love the simple design of this card! It is so cute and the focus is on the little brown puppy as the sentiment states. 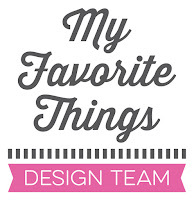 I look forward to watching your tutorial using the triangle dies and stencils! Absolutely adorable! Love the card design. Love those darling pups! Adorable card! I like how you created this card here. That colored dog popped! Love your design of this card. Thank you for all the great inspiration on the March release! I love your card, perfect from simplicity as most of the times. YOur line of puppies are adorable, and the colored pup just stands out begging for attention. So darling. I love your cards! I recreated your last dog card and I might need to recreate this one too! Love it! I simply love this card and the stamp set. This set of dog stamps is so cute! Love the puppies. A wonderful card! What a good idea to highlight just one of the dogs. He sure stands out that way! So cute with this row of dogs and the one colored. What a great card! Love how you've brought attention to the one pup with colour! Ohhh, puppies! I love the clean look with the pop of color. Super sweet card! Love the sentimen and puppies! Thanks for sharing Francine! I love the spotlight technique. And those little pups are so adorable. Fun card! I just love how one of the dogs is coloured with the rest just the outline. This is an adorable one layer card. The Puppy Kisses stamp set is the cutest and I love what you’ve done with it. Sometimes less is more. Thanks for sharing. This was my favorite set this month!!! Your card is super sweet. Very sweet card. I like how you just colored only one. Love the stand out pup on your card. Very nicely done. Such an adorable card. I love how the one pup is colored to stand out. So sweet! I love how you only colored one dog! Adorable! It melts my dog loving heart! What sweet spotlight coloring! And I love how the dogs behind could almost conceivably just be the black and white that they are (the dalmation in particular). Thanks so much for sharing; I really like this design. Can you share what colors you used for the dog that is colored please? Its so adorable!! So cute! I love the one coloured dog! Clean, simple and absolutely adorable! oh feeling the puppy love. I just love this card so much Francine. Cute card. Love the puppies. A wonderful card, Francine! Love those pups & the great design! Your card is so cute! The coloring on that adorable chihuahua is fantastic. A simple card that says a lot. 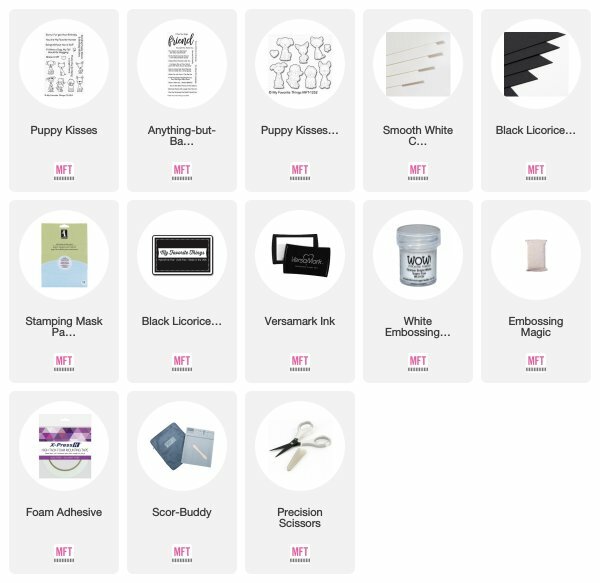 The Puppy Kisses stamp set is adorable! I love the b/w line-up with one colored pooch! Such a cute card. Dogs just win over my heart. Love those cute puppies and how you made the one and out. Love the cute puppies and how you made the one stand out.